3. Colors: blue, red, green and purple etc. 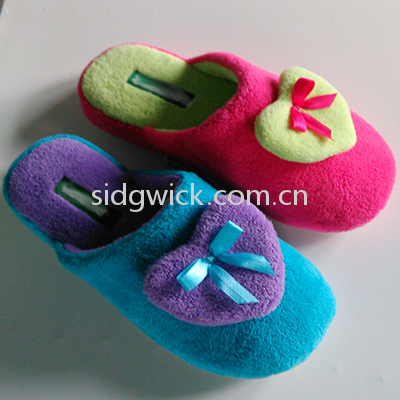 Combined with fashion and usefulness, the slippers are soft and comfortable. The terry cloth feels fuzzy on your toes.If you want to impress your guests and families, they are just your choice. At the same time, they are especially suitable for you to take as perfect gifts for Valentine's Day, Easter, Christmas, birthdays, and any other holidays.